On Tour! Rockin' SonoTone Vintage Strings. Jeff is Really digging them, we made some custom Vintage sets for him based around our 10-46 & 11-48 gauges. 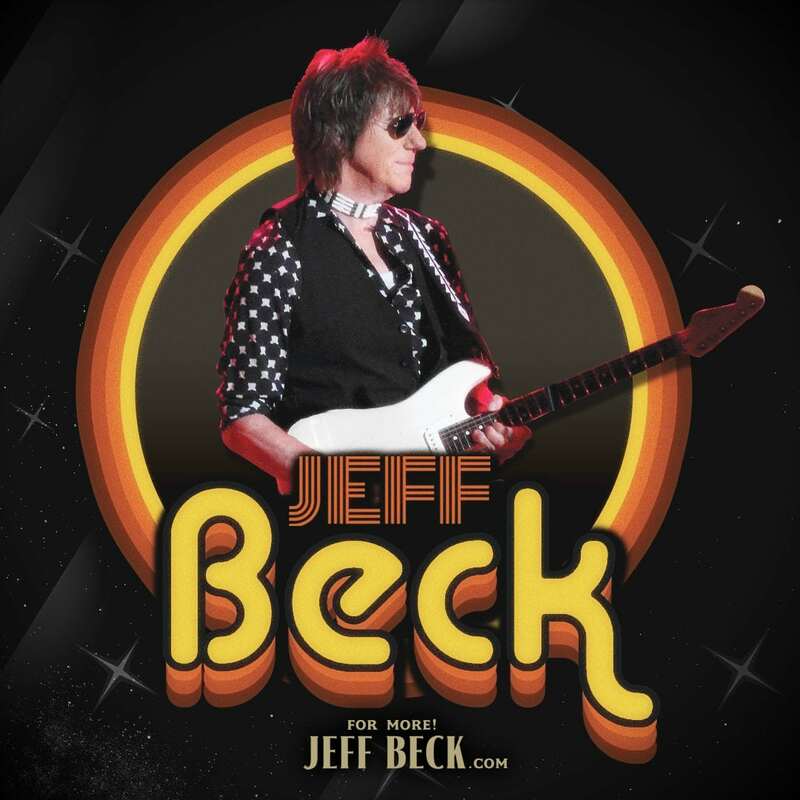 Jeff Beck has never been shy about speaking his mind through his music. For more than 50 years, the Grammy-winning guitarist has expanded rock’s sonic vocabulary with an inventive style of playing that defies categorization. With LOUD HAILER, Beck’s first new album in six years, the Rock and Roll Hall of Famer shifts gears once again for an album packed with topical lyrics that touch upon his concerns about the future. Loud hailer — another name for a megaphone — is the perfect symbol for the 11 tracks. To help him write LOUD HAILER, Beck enlisted two young women — guitarist Carmen Vandenberg and singer Rosie Bones. It was a chance meeting with Vandenberg last year at a birthday party for Queen drummer Roger Taylor that eventually led to the trio’s collaboration. Beck recorded most of LOUD HAILER at home and produced it with Filippo Cimatti, who also works with Bones. In addition to the core trio, the album also features drummer Davide Sollazzi and bassist Giovanni Pallotti, who were both recruited by Cimatti. The album’s roots, Beck explains, reach back to September 11, 2001. In particular, the plight of the “Jersey Girls,” four women who lost their husbands in the attacks and were instrumental in the creation of the 9/11 Commission. This summer, Beck will co-headline a U.S. tour with one of his heroes, the legendary Chicago bluesman Buddy Guy. The joint tour begins in July — just a few days after the album’s released — and continues for most of the summer. In addition to recording LOUD HAILER, Beck also wrote, BECK01 (Genesis Publications, jeffbeckbook.com). This signed, limited edition book explores Beck’s passions for hot rods and rock ’n’ roll. Hand-bound in leather and aluminum, the book features more than 400 rare and unpublishe d photos. Narrated by Beck, BECK01 is the definitive visual and historical record for this dynamic musician. The trailblazing guitarist has been inducted into the Rock & Roll Hall of Fame twice. He entered as a member of the Yardbirds in 1992 and as a solo artist in 2009. Beck has earned a total of eight Grammy Awards — including one for his previous album Emotion and Commotion — and has recorded with everyone from Stevie Wonder and Buddy Guy to Tina Turner and Mick Jagger. He is widely regarded by his peers and fans as one of the greatest guitarists of all time thanks to his ability to make the impossible sound effortless.